Forgot Password for Apple ID? No Worries! 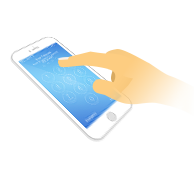 LockWiper enables you to remove Apple ID from iPhone/iPad/iPod touch without password when you are facing such problems. Besides, if "Find My iPhone" is enabled, devices running on iOS 11.4 and later versions are not supported to unlock Apple ID. 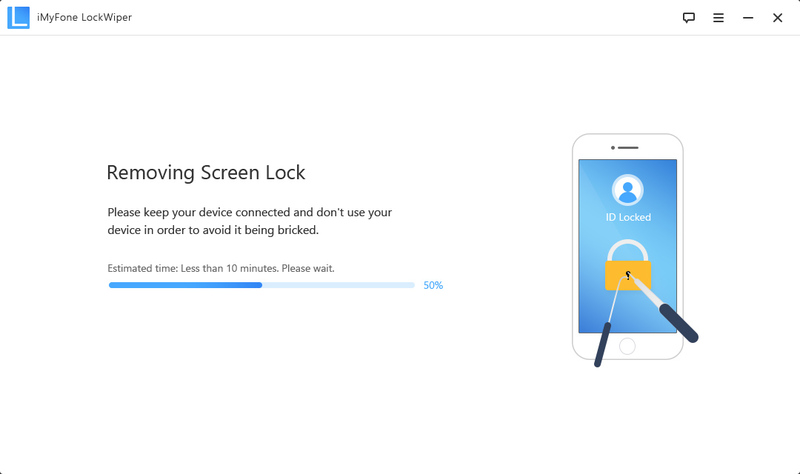 Locked out of iPhone? Just Unlock It! 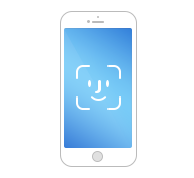 4-digit/6-digit passcode, Face ID, Touch ID, custom numeric code, etc. Only 3 Simple Steps Needed! Can’t remember so many passwords for iPhone? Just got a second-hand iPhone/iPad/iPod touch being locked? 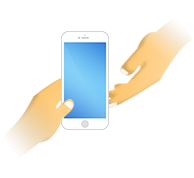 iMyFone LockWiper helps you bypass them without any hassle. Amazing! 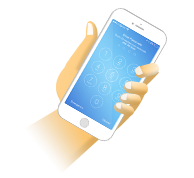 This tool successfully bypassed the Apple ID on my old iPhone. Very fast and stabile service. Thank you. My iPhone said "Apple ID disabled". Thankfully, LockWiper helped to remove the Apple ID so I can switch to a new one. iMyFone LockWiper helps me a lot! I collected my iPad mini as a gift, but I am unable to unlock it. Now I can access it! My iPhone was disabled after I entered the wrong password several times. 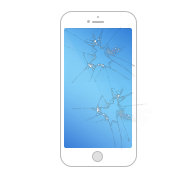 With LockWiper, I unlocked my iPhone quickly. The program is awesome! 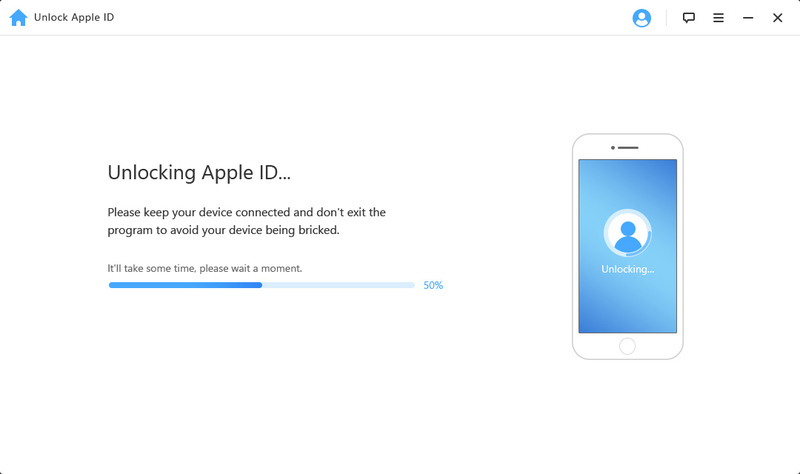 It took only 5 minutes to remove Apple ID on my iPhone, it's unlocked right now! My friend changed the passcode on my iPhone and forgot it. LockWiper is great, it helped me remove the passcode and I can set a new one. Outstanding experience! They deliver what they promise. My iCloud is unlocked! My iPhone was disabled and connecting to iTunes didn't work. Luckily, I found this tool, it saved my iPhone, thanks! Thanks to LockWiper, I finally got rid of the previous iCloud account from a second-hand iPad. It's impressive!